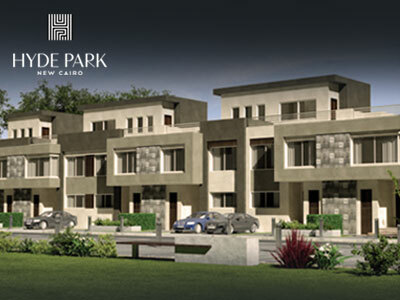 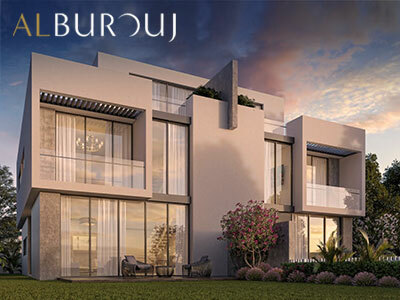 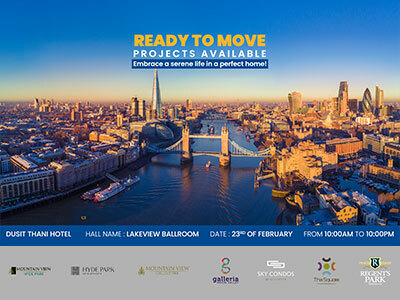 Access the most exclusive offers in the market, whether you are looking for your first home or an attractive investment opportunity. 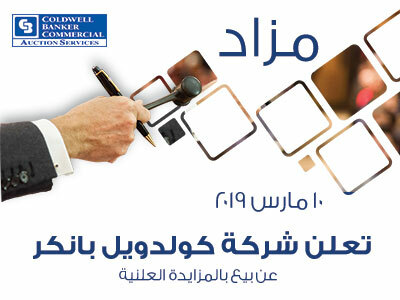 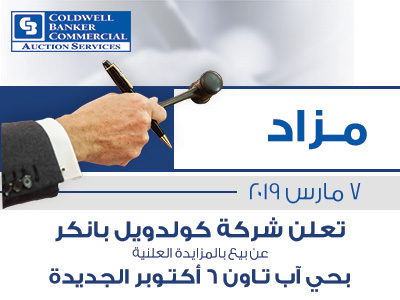 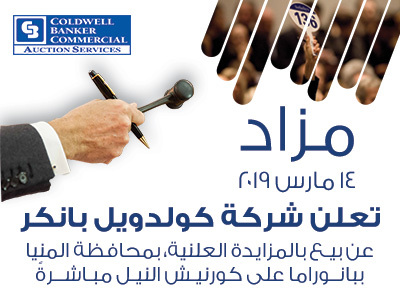 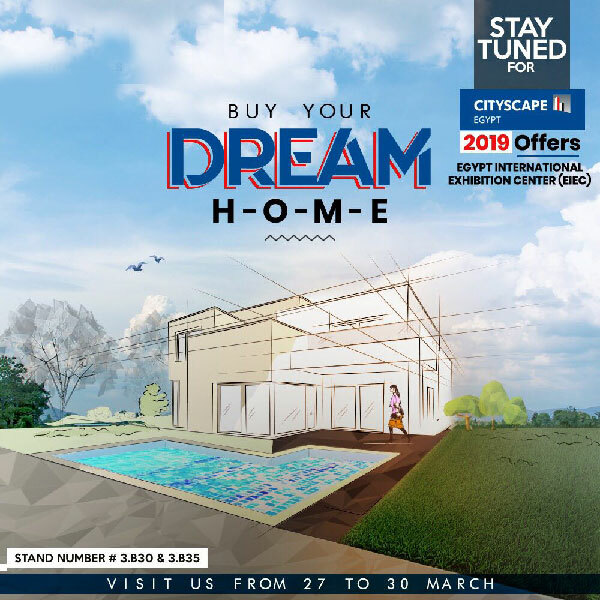 Visit our booth at Cityscape Egypt the biggest real estate event in the market. 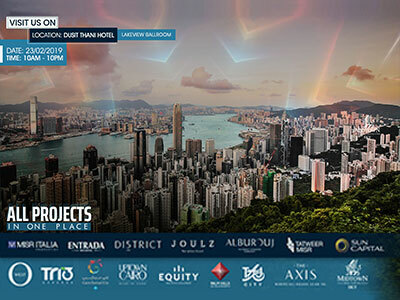 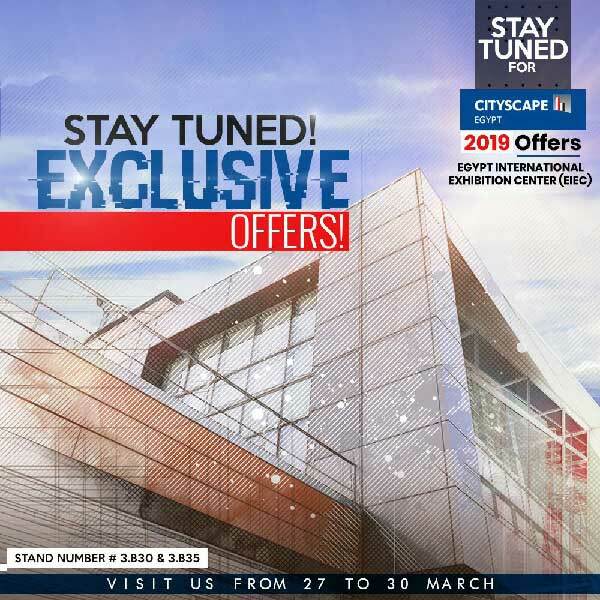 Visit us at Cityscape 2019, stand number #3.B35 and get the best offers from the 27th to the 30th of March!